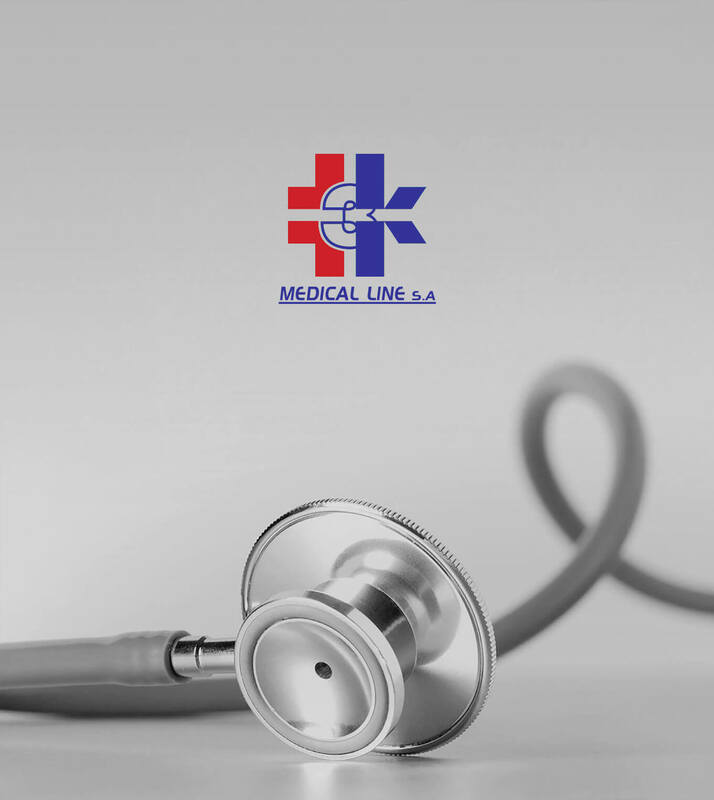 3K Medical line was established in 2008 by founders with a 30 year experience in the medical sector. The human’s resource starring both in an administrative as well as in a clinical level was based in the thou rough knowledge and in the, many years lasting, occupation with the pharmaceutical and parapharmaceutical products. 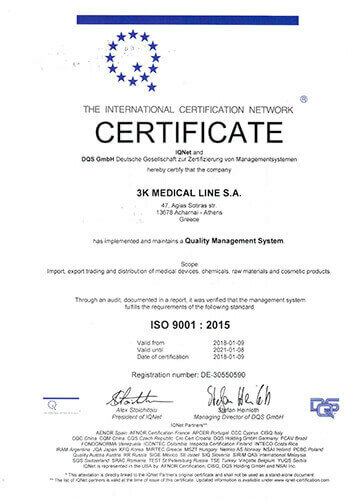 Today, the company employments forward and distribute an enormous and constantly developing range of pharmaceuticals rendering 3k Medical line among the most powerful presences of the Greek market. Company’s main goal is the achievement of the best sale-prices, keeping in the same time the highest quality of products and services as far as our clients are concerned. The high certified products’ quality is of at most importance for us. Therefore it is essential for us that our pharmaceuticals and cosmetics will always be distinguished for their exceptional quality elements and features. Always willing to serve our clients’ from the level of the order up to the delivery of the goods in a productive and flexible manner. Our response is immediate as far as our clients’ demands are concerned. Furthermore, the deliveries are direct with every day deliveries irrespective of the high, the each and the extent of the order. The sufficient equipment that we have in our possession including trucks, cars and equipped vehicles, help the deliveries to reach their destination time. The respect to the client, his needs and the specialties of each order is one of our principles. 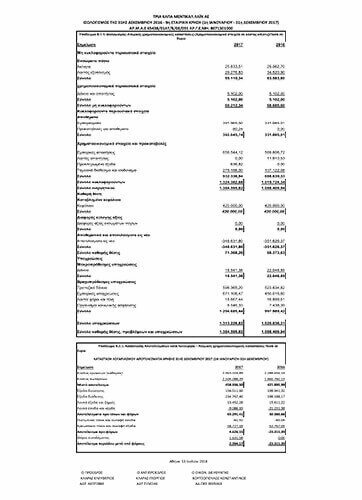 In such a way we create long-lasting co- operations, based in healthy business bonus. 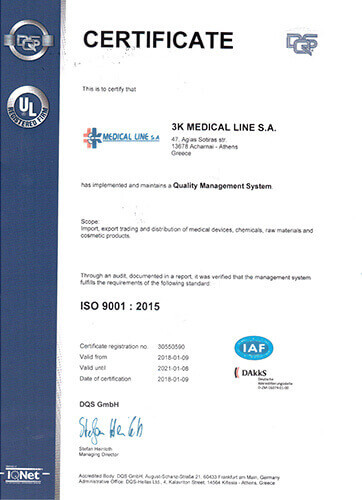 © 2018 3K Medical Line S.A.